E-Marketer predicts that by 2018 There will be 200m new smartphone users in emerging Asia. To put that into context, that’s more users than there are currently in the whole of the U.S. The opportunity is huge for the developers of these apps, but also for brands to tap into their potential to participate in peer to peer conversation in an engaging and meaningful way. If we look at the biggest 3 growth markets of India, Indonesia and The Philippines, the early leaders in these markets are Whatsapp and Facebook Messenger both of which do not currently do not offer brand solutions on their platform. We’ve seen how in developed markets Facebook Messenger (due to people joining Facebook), Whatsapp and to a lesser extent Viber scaled quickly as people migrated from SMS. What we’ve also seen as these markets mature is category segmentation, with millennials flocking to Kik and Snapchat for a more visual, personalised and creative experience on smartphones. This is especially important as of the 200m+ new users expected to come into the market, over 70% are likely to be under 35 and we know millennials and Gen Z are typically the early adopters of technology. However connection speeds could hinder the experience on more data demanding platforms. Facebook Messenger is already establishing size and scale in emerging Asia, but I think millennials will migrate to more intimate platforms as they have done in Western markets. Despite recently introducing third party apps like Giphy and Dubsmash to increase the user experience, Dubsmash for example has already achieved massive scale and is in the top 10 iOS app chart in India, Indonesia and The Philippines as a standalone app from which it’s possible to share directly to multiple social and messaging platforms. So why download a separate version just to use on FBM? Prediction: I think where will we see FBM succeed is by building business solutions in the longer term. This could include live customer response through messenger, integration of payment solutions, order tracking capability, etc. This might take longer than 18 months to scale in Emerging Asia but directionally that where I see FBM going. 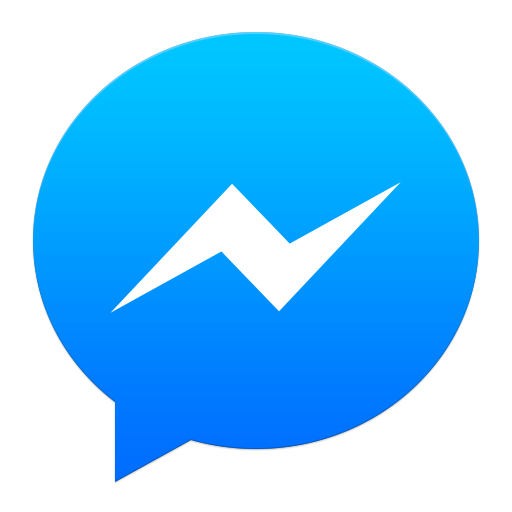 Implications for Brands: Messenger is not currently commercialised and I see Facebook opening Instrgram up to advertising before messenger. Whilst FBM may prove to be a useful tool to connect with customers, I don’t see it capturing the imagination of millennials in Asia and becoming and be the peer to peer messaging platform of choice. I do see Facebook making it super simple to share newsfeed articles (including ads) through the introduction of a ‘share on messenger’ button in the Facebook newsfeed, even if now you don’t need to have Facebook to have messenger. Whatsapp is still the best app out there for text based messaging and group conversations. It’s core product is simple to use and doesn’t rely on fast data connections to serve its primary purpose. The issue is I can’t see direct brand integration opportunities without damaging the user experience. Prediction: It will be a top 3 messenger app in all emerging Asia markets even as apps that offer richer experiences scale up. Millennials will use it to communicate to work colleagues (and potentially parents) but will save their intimate conversations for more interactive messaging apps. Implications for Brands: More and more content will be shared via Whatsapp (including content from brands) as the Whatsapp icon (click to share button) is appearing on more and more on mobile sites. However the lack of direct brand solutions means it will offer limited opportunities unless the product is significantly changed. What about the apps that currently do offer brand advertising solutions? Despite both having around 500m users globally and opportunities for brand integration, I don’t see WeChat or Viber taking leadership positions in emerging Asia in the medium term. WeChat is now a sophisticated product that’s evolved with the unique requirements of Chinese consumers. I’m not convinced that despite it’s well integrated games, content and payment ecosystem and the financial muscle of Tencent, that millennials in developing Asia will take to it. The anti-China sentiment that exists in some markets could also potentially hinder growth (such as in The Philippines and in Vietnam). The issue I have with Viber is the lack of differentiation; they’re not known for anything. They don’t have the ecosystem of WeChat, the iconic characters like LINE or the insight driven UI of Snapchat. Despite having a strong early presence in The Philippines and Vietnam, I think we will see Vibers share drop off in the next 12-18 months. Then what messaging apps should I be looking to work with in the next 12 – 18 months? Firstly, it already has a proven revenue model that is is both built around the consumer experience and brand integration. This involves branded stickers (that need to be good but if they are are used to express emotions in peer to peer chats), distribution of content via messages and value exchange video views. Secondly LINE are building an ecosystem of games, micropayments and services as well as creating products for SEA consumers such as selfie app B612 which has been hugely successful in Thailand and Indonesia. Thirdly the LINE characters are iconic, ownable properties that truly embed LINE into culture. Other apps (like Viber) have tried to replicate this and failed. A key thing to remember is that particularly millennials are active on a variety of messaging apps and not all apps offer advertising opportunities. As such, brands better to be active with a platform that has some scale in your market, than not active at all. My next post will review the user experience of LINE and Snapchat and look closer at the stark differences in the brand solutions offered by both platforms and the implications for Asian markets. N.B. 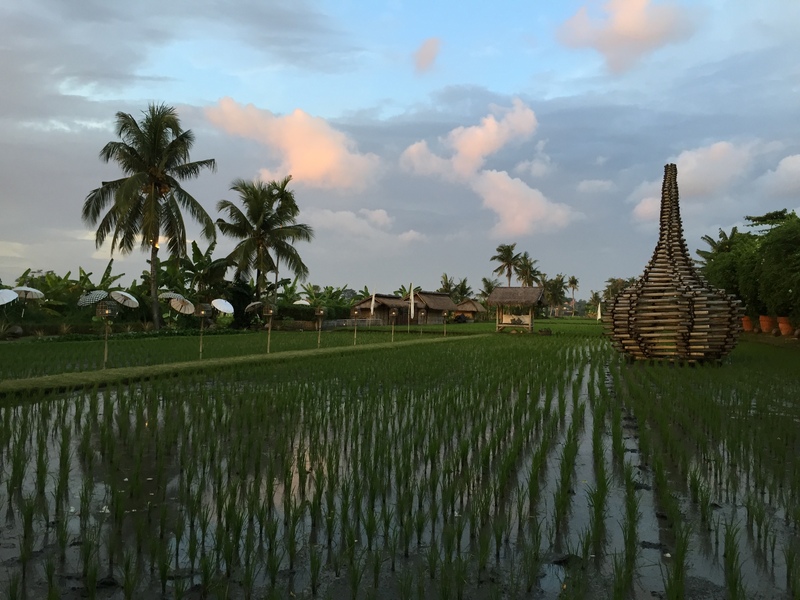 This photo for this post is of a rice field in Bali and served for the inspiration for this post. Previous Post Periscope’s Cannes debut: What does it mean for brands in Asia?